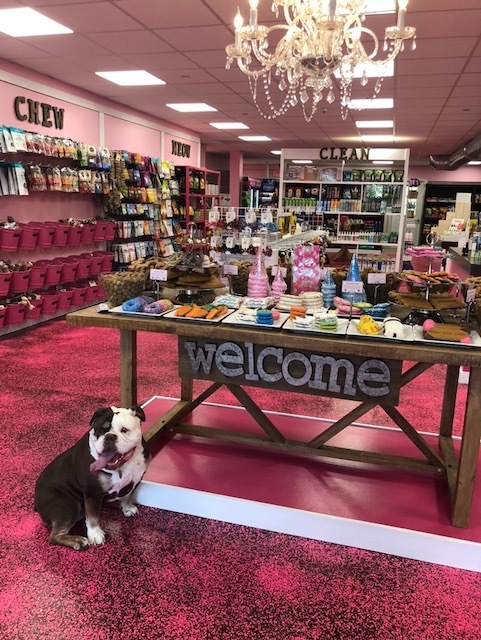 Woof Gang Bakery, the leader in specialty pet retail and grooming with more than 100 locations in 12 U.S. states, announces the opening of the company’s first store in New York state with a grand opening event in Rye on May 19. Woof Gang Bakery & Grooming Rye is a locally-owned franchise in Westchester County, offering professional pet grooming and a wide selection of healthy pet foods, gourmet baked treats, toys, supplies and accessories. The store is located at 62 Purchase St., Rye, NY 10580; phone 914-305-4327. The grand opening celebration will take place on Saturday, May 19, from 9 a.m. to 6 p.m. 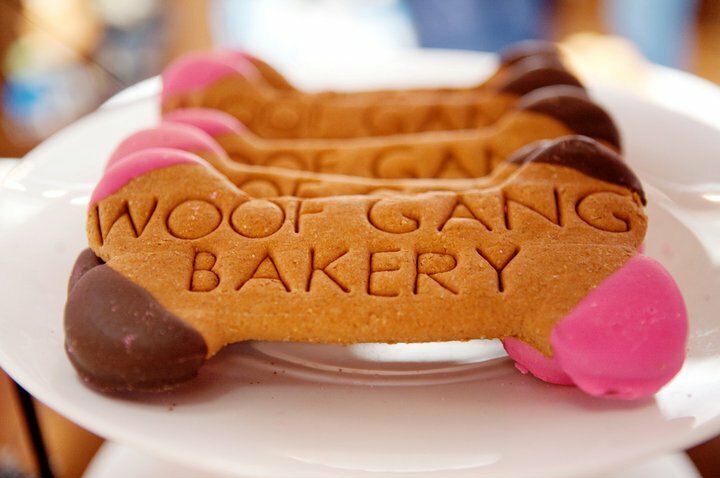 The first 20 dogs in the store will win free Woof Gang Bakery gourmet treats for a year. Additional giveaways will include complimentary pet food samples, pet treats, door prizes and photos by Tischman Pets Photography. As part of the grand opening, three local pet rescue organizations will be on site with adoptable animals hoping to find their forever homes. Prospective pet parents are encouraged to stop by to meet the lovable dogs and cats from Wagging Tails Dog Rescue, Short Noses Only Rescue Team and Pet Rescue NY. Local resident Debra Love is the franchise owner of Woof Gang Bakery & Grooming Rye and is excited to provide area customers and their pets with healthy foods, quality products and professional pet grooming in a boutique setting. Debra is committed to supporting and working closely with local rescues. She is an animal lover and her own family includes two English Bulldogs and a box turtle. Woof Gang Bakery & Grooming Rye is the company’s first location in the state of New York. It joins six stores in New Jersey – Ridgewood, Allendale, Westfield, Aberdeen, Bridgewater, Chester – as part of the company’s regional expansion into the northeastern United States.